The Czech Republic, Slovakia and Sweden have signed a letter of intent agreeing to co-operate on using the Saab Gripen fighter – paving the way for a potential Slovakian acquisition of the aircraft. “Today's signing will lay the foundation for bilateral co-operation around a common airspace surveillance of Slovakia and the Czech Republic,” a translation of a statement from the Swedish defence ministry on 30 August said. Slovakia is looking to replace its RAC MiG-29s in the next couple of years. Slovak defence minister Martin Glváč has reportedly told local media outlets on several occasions that the Gripen is the fighter of choice for this replacement, although the requirement will go to open competition. It is believed Slovakia may look to lease the Gripen, like its regional counterparts Hungary and the Czech Republic. 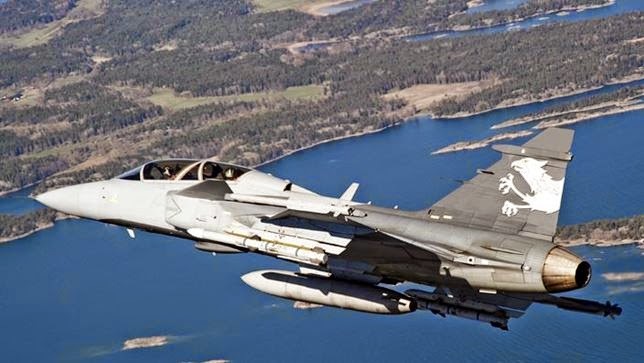 In May it was announced the Gripen lease agreement between the governments of Sweden and the Czech Republic had been extended for a further 12 years. This will see the 14 C/D-model examples operated by the Czech air force remain in use until 2027. The Hungarian air force has also leased 14 C/D-model aircraft, with deliveries completed in 2007. 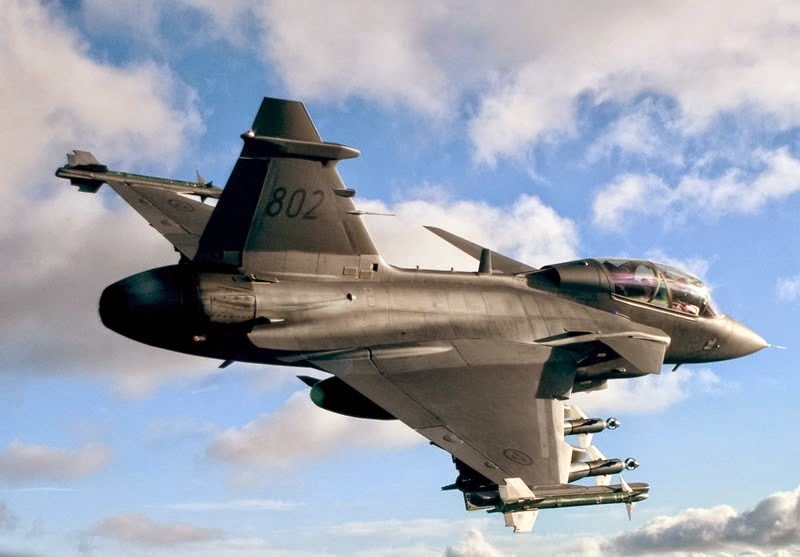 Meanwhile, reports claim Sweden has upped its readiness level due to tensions in eastern Europe between Russia and Ukraine, and has subsequently deployed two Gripens to the Swedish Gotland island to keep watch on the Baltic states, should Russia advance into the region.